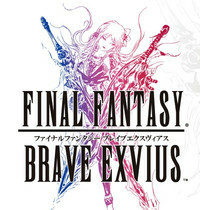 You may recall that this time last week we posted about Square Enix filing a European trademark for something called Brave Exvius. 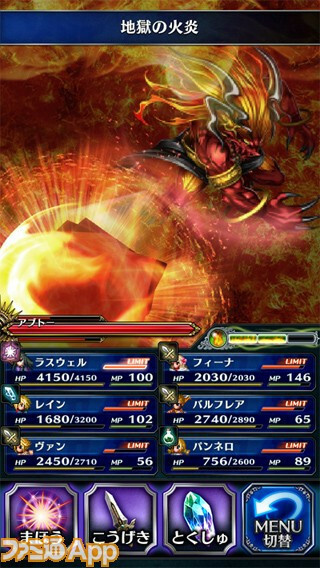 This week's issue of Japanese gaming mag Famitsu reveals the game in question to be a free-to-play smartphone game with micro-transactions called Final Fantasy: Brave Exvius. FF: Brave Exvius will feature artwork by Yoshitaka Amano and appearances by characters from previous Final Fantasy games. 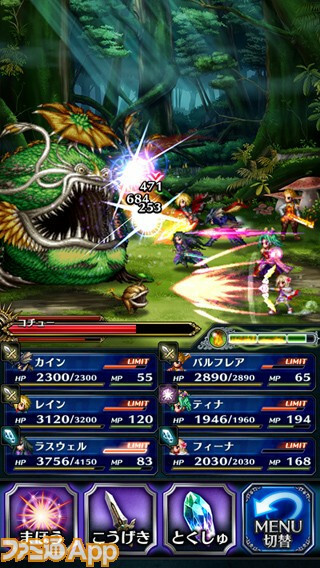 It's currently in the works as a collaboration between Square Enix's Final Fantasy team and Alim, the developer behind Brave Frontier. There's a teaser site open now, and some screenshots have made their way online.